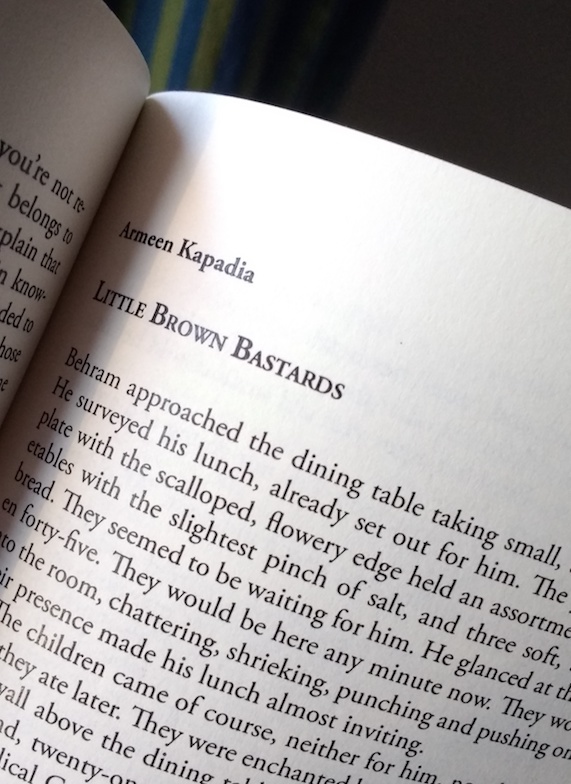 The Louisville Review has published one of my short stories in their Fall 2016 issue. Was thrilled to receive two copies of the magazine. You can buy this issue here. 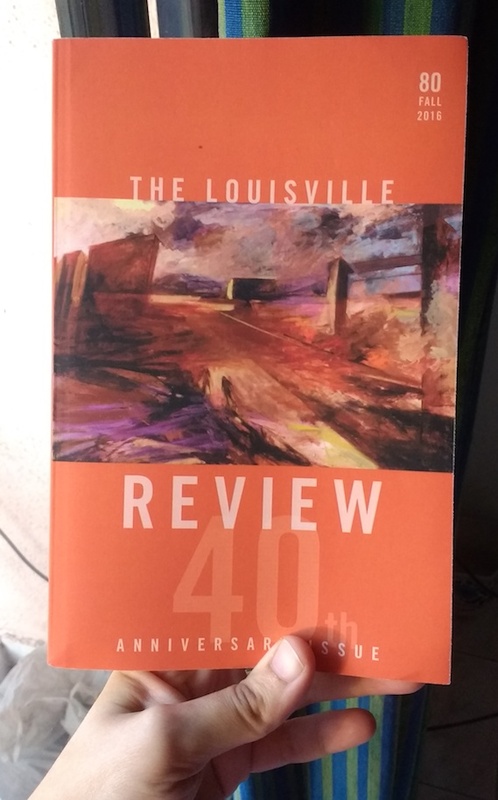 A big, fat thank-you to the lovely folks at The Louisville Review.